High performance, streak free cleaning for all glass and polycarbonate surfaces. 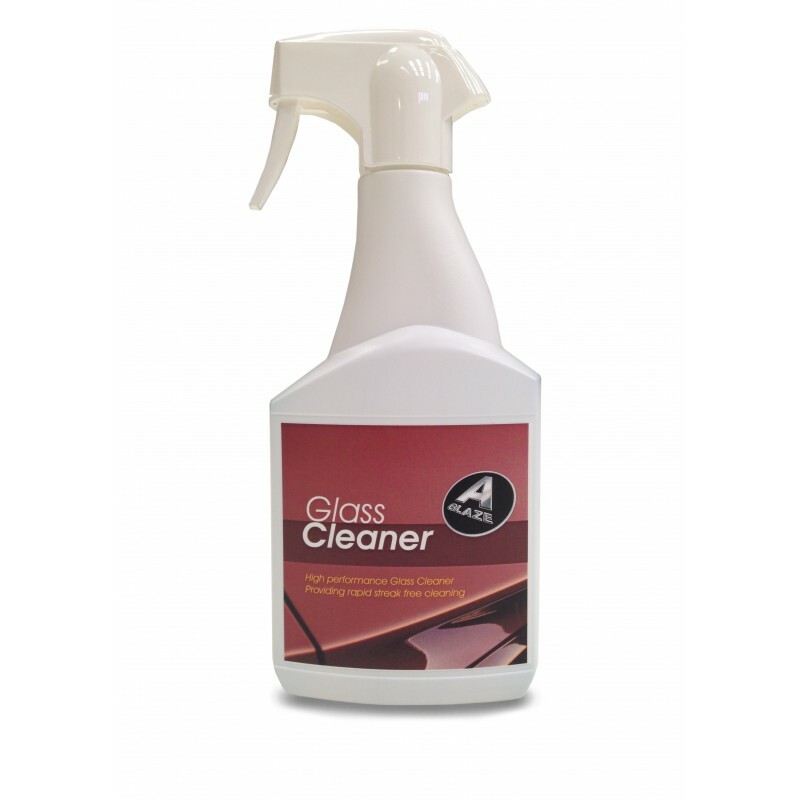 Removes dirt from glass surfaces effortlessly leaving a clear finish without streaks or smears. 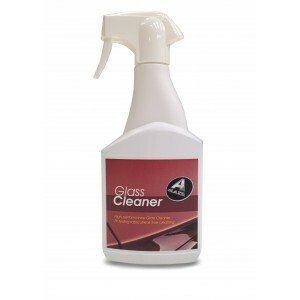 Suitable for all glass cleaning around the home or in the car.